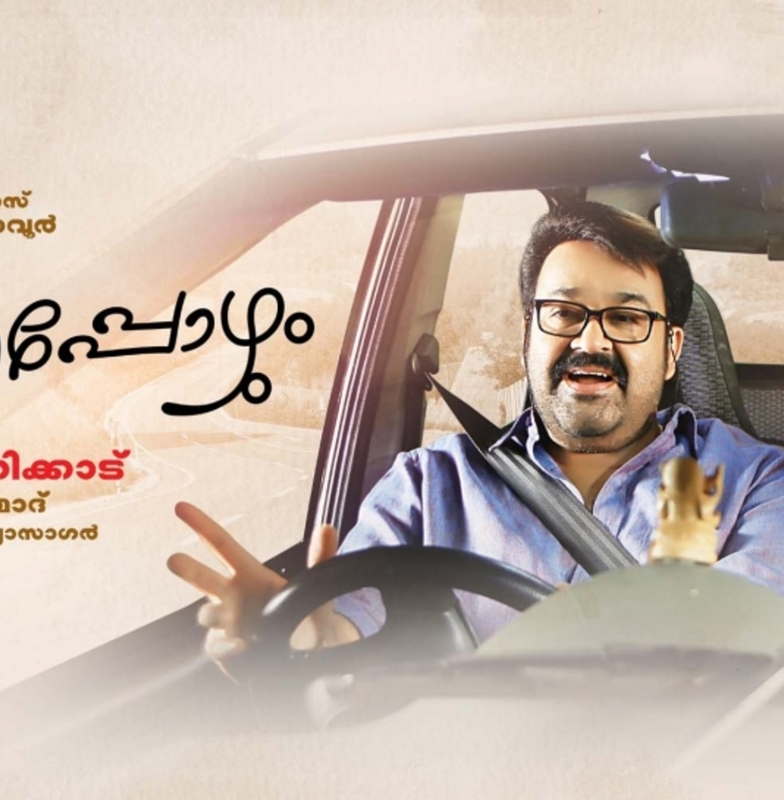 'Ennum Eppozhum' tells the story of two people - Vineeth Pillai (Mohanlal) the senior reporter of Vanitharatnam magazine, who lacks commitment to his work and Deepa (Manju Warier), a family court lawyer; she is always eager to do something for the society. Vineeth is holding on to this job due to his mother's rapport with the magazine management. Vineeth's new boss wants to throw out Vineeth from his position due to his negligence in duty. He has to interview Deepa as part of his profession. But he cannot get an appointment with her due to her busy schedule as a lawyer and her social commitments. If Vineeth is not able to make the interview happen within the allotted period of time, he will lose his job. 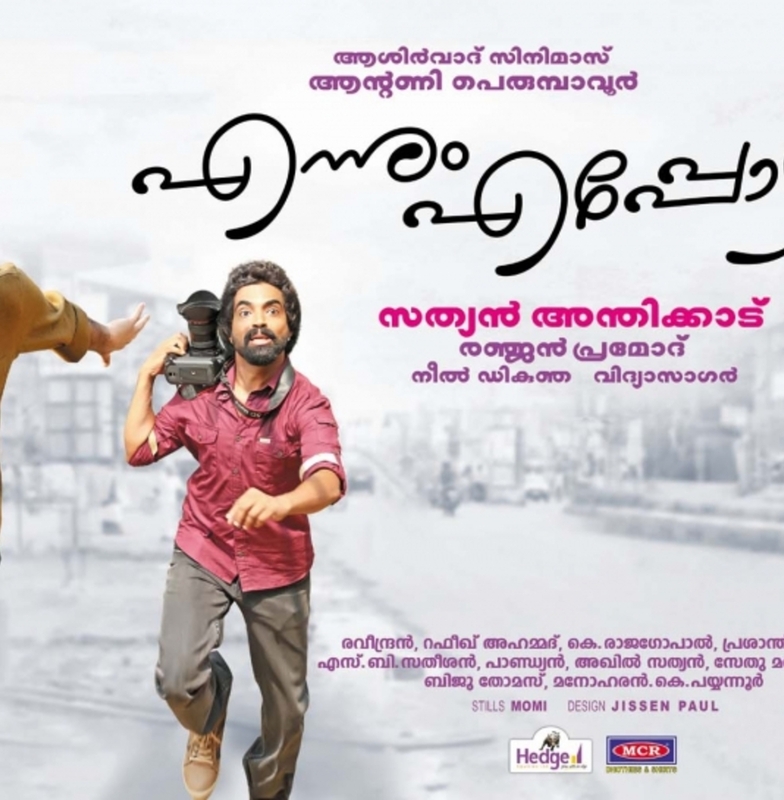 The resulting events are narrated in 'Ennum Eppozhum'. Innocent, Reenu Mathews, and Gregory are also seen in pivotal roles. Renji Panicker, Lena, Ajith, Kozhikode Sarada, Advaitha, and Dileesh Pothen are the other major actors in this movie. The film is produced by Antony Perumbavoor under the banner of Ashirvad Cinemas. The movie is scripted by Ranjan Pramod. The lines of Rafeeq Ahmed are tuned by Vidyasagar.